Welcome to Adobe Massage Therapy. 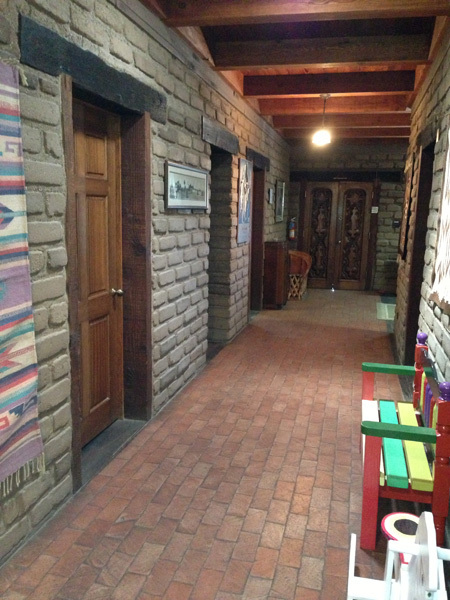 We proudly serve Yuma and its surrounding areas. Adobe Massage Therapy provides therapeutic massage and bodywork for the enhancement of health and well-being to health-minded individuals. We are dedicated to provide our clients with nurturing treatments and continuing education to promote relaxation and self-healing. The success of Adobe Massage is built on trust, expertise, professionalism, and a personal touch that always puts the health and well-being of our clients first. Therapeutic is our most popular massage, tailored to your needs to release all your tension. Relaxation combined with deep tissue work for those extra tight areas. Therapeutic massage will help increase circulation, loosen tight muscles, and promote relaxation. The perfect overall massage. Swedish massage therapy is the modality that comes to mind when most people think about massage. One of the primary goals of the Swedish massage technique is to relax the entire body. This is accomplished by rubbing the muscles with long gliding strokes in the direction of blood flowing to the heart. But Swedish massage therapy goes beyond relaxation. Swedish massage is exceptionally beneficial for increasing the level of oxygen in the blood, decreasing muscle toxins, improving circulation and flexibility while easing tension. Deep tissue massage therapy utilizes deep pressure to dissolve those tight muscles and is similar to Swedish massage, but the deeper pressure is beneficial in releasing chronic muscle tension. The focus is on the deepest layers of muscle tissue, tendons and fascia (the protective layer surrounding muscles, bones and joints). For mother-to-be, massage therapy during pregnancy is a wonderful complementary choice for prenatal care. It is a healthy way to reduce stress and promote overall wellness. Massage relieves many of the normal discomforts experienced during pregnancy, such as backaches, stiff neck, leg cramps, headaches and swelling. In addition, massage reduces stress on weight-bearing joints, encourages blood and lymph circulation, helps to relax nervous tension (which aids in better sleep) and can help relieve depression or anxiety caused by hormonal changes. Infant massage is a great way to bond with baby and is also important for baby's healthy development. And Believe it or not, babies do get tense. Infant massage has proven health benefits such as gas relief, relief of constipation, relaxation, helping baby sleep through the night, muscle tone/circulation and it helps relieve tension. Hot stone massage therapy melts away tension, eases muscle stiffness and increases circulation and metabolism. Each 1 to 1 ½ -hour hot stone massage therapy session promotes deeper muscle relaxation through the placement of smooth, water-heated stones at key points on the body. Our professional massage therapists also incorporate a customized massage, with the use of hot stones which offers enhanced benefits. The Ultimate Massage incorporates a full range of therapeutic healing bodyworks and modalities that are custom catered to the individual. If you enjoy heat therapy, this is the one for you. 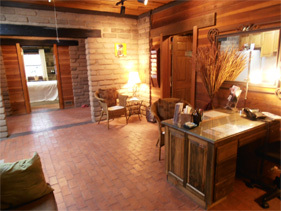 The treatment is also enhanced with a mixture of heat therapy and hot stones and is truly the ultimate massage. Reflexology is an ancient Chinese technique that helps restore vitality, stimulate glands and encourages the natural healing process. Foot Reflexology massage can be a deeply relaxing and therapeutic modality for those suffering from plantar fasciitis, ankle injuries or even everyday work and play. Your massage therapist will apply traditional Swedish and sports massage techniques to the foot and calf. This will not only help relieve toe pain, ankle pain, plantar fasciitis and common forms of arthritis, but can also decrease stress and anxiety in the entire body. In addition, a variety of stretches can be beneficial. With pain and sensitivity in the foot, heel and calf areas, be sure to communicate your pain levels with your massage therapist during your treatment. It is also a good idea to rest after receiving the reflexology massage. Tightness and muscle pain in the jaw muscles can result from TMJ Dysfunction. TMJ massage involves massaging of the facial muscles both inside and outside of the mouth. This technique helps reduce stress and relieves trigger points in the jaw, which can contribute to neck, head, and cervical pain. People with fibromyalgia suffer from chronic pain throughout the body, especially in their joints; Fibromyalgia Massage involves light gliding touch while utilizing vibrations and compressions to help release connective tissue of the tendons and ligaments. Massage therapy of the fascia tissue and the connective tissue surrounding muscles, can help relieve discomfort. Soothing therapy concentrating on the face and scalp helps to bring clarity of the mind and releases emotional stress while stimulating circulation of blood flow. It can help to relieve headaches, eye strain, nasal congestion, tension and can also stimulate hair growth. Truly a relaxing experience. 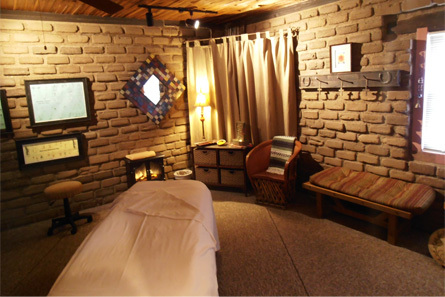 For a unique and soothing experience, couples massage is performed by two therapists working on a couple on separate tables in the same room. 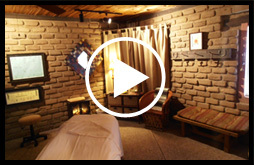 A couples massage is great for celebrating special occasions as a couple, two friends or a parent with a younger child. 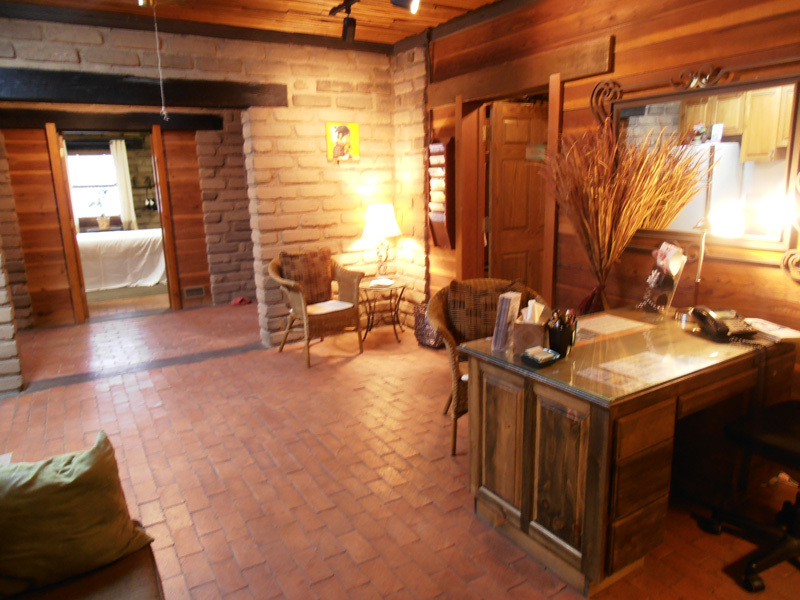 This relaxing experience is sure to leave you both rejuvenated. Advanced appointments are recommended to insure availability. Cranial Sacral therapy seeks to restore misaligned bones to their proper position and helps to eliminate the negative effects of stress as well as provide relief from migraine headaches, neck and back pain, T.M.J and more. The modality uses very gentle pressure anywhere on the body, but focusing on the skull and tailbone with the intent of encouraging the bones into their "normal" positions and ranges of motion. An ancient practice of herb infused linen wraps applied to the body and used to detoxify and internally cleanse and rejuvenates the body. This is an Ideal treatment before a massage. A salt glow scrub exfoliating treatment, using sea salts and fragrant essential oils, helps to remove dead cells, stimulates circulation and also hydrates your skin. The salt glow is followed by a shower and an application of body lotion leaving your skin feeling very soft, fragrant and gives the skin a beautiful glow. A head to toe treatment that stimulates the body to relieve stress and indulges you on a scented journey using individually selected oils. Scalp massage, facial massage & acupressure, reflexology for hands and feet & light massage of the body. A relaxing & healing treatment. 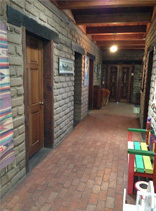 Lisa Nogales is the owner of Adobe Massage Therapy. She is a graduate of Mueller College in San Diego, California with over 1000 hours of education and training accumulated over the past 15 years working in the therapeutic health care industry. Lisa began her career working in the chiropractic industry which had sparked her interest in venturing out on her own to work in the field of massage therapy. She specializes in many different modalities to include Therapeutic, Deep Tissue, T.M.J Therapy, Trigger Point Therapy, Pregnancy and Infant Massage. Her broad experience has offered her an opportunity to establish and maintain a thriving, self-sustained business practice. Lisa continues to take specialized education courses in different modalities and imparts that knowledge to her staff to better the entire organization in the process. Joy Campbell has been a massage therapist for 8 years. She attended Bryman College in San Bernardino, CA where she learned a variety of modalities from standard Swedish massage, to more advanced therapies such as Sports massage and Prenatal. She has taken several specialized continuing education courses and trainings and is Nationally Certified with the NCTMB. The therapeutic benefits of massage are her primary focus, as her passion lies in helping others maintain their health and well being. 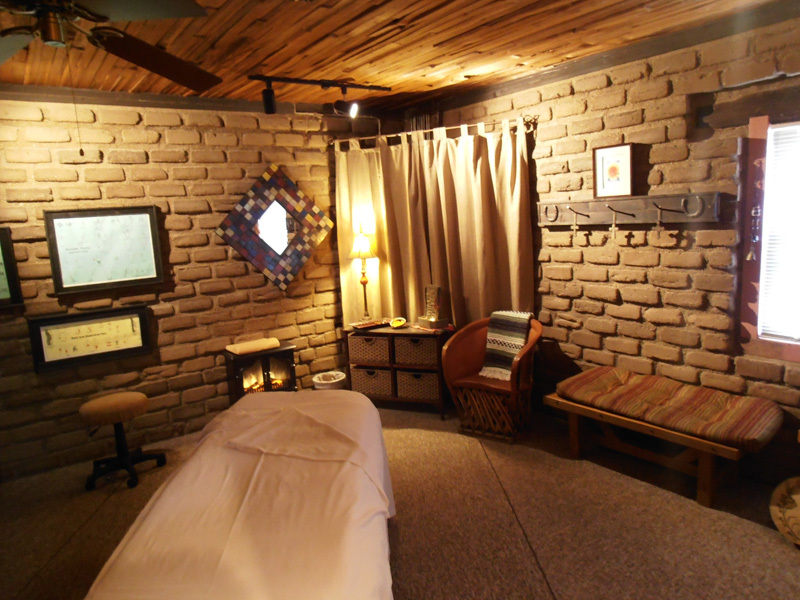 Jacky Aponte has been actively practicing massage therapy for over four years in Arizona. A native to Yuma, Jacky attended and graduated from Arizona School of Massage Therapy in northern Phoenix, Arizona in 2009. Since, she has taken several specialized continuing education courses and has concentrated on educating herself on various forms of massage therapy. Although educated in multiple modalities, Jacky strives with therapeutic massage, deep tissue work and cranial sacral therapy. She feels that she is a helper at heart and loves what she does. Danielle, native to Yuma, attended and graduated from the Arizona Western College massage therapy program in 2009 and has since been practicing massage therapy for over 5 years now here in Yuma. Since, she has taken several specialized continuing education courses and has concentrated on educating herself on various forms of massage therapy. Although educated in multiple modalities, Danielle strives with therapeutic massage, deep tissue work hot stone therapy. She feels that massage therapy can benefit not only a person's body but also their mind and spirit.